With Valentine’s Day coming up, plans for wedding bells will intensify for those people expecting to get married or engaged in the coming 12 months. Of course, engagements and weddings tend to be both costly and to herald other big life events important to marketers, such as moving home and having children. This makes these individuals a key audience to understand and target. 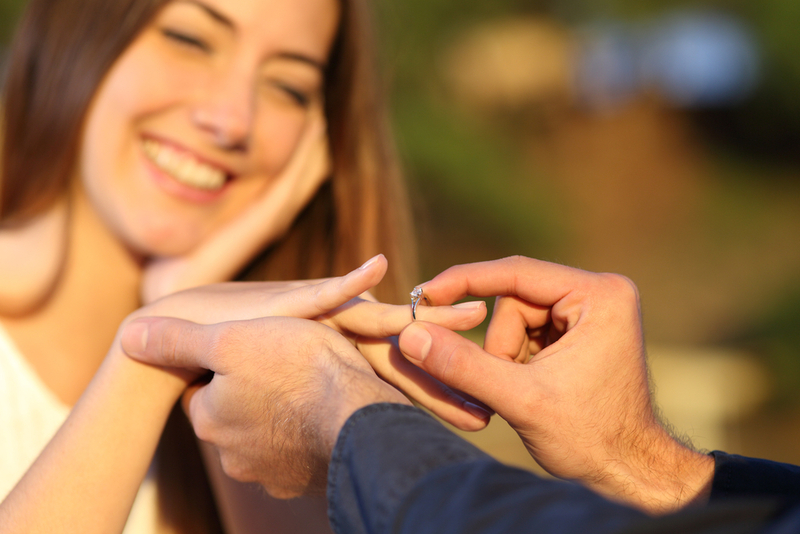 The latest data from Kantar Media’s Republic of Ireland TGI study reveals that 5% of the adult population expects to get either engaged or married in the coming year. The equivalent figures for Northern Ireland and for Great Britain are 4% in both cases. Of course, expectations of marriage and engagement are particularly high amongst the young, with 25-34 year olds almost two and a half times more likely than the average adult to have such expectations. Those anticipating marriage and engagement are considerably more likely to be educated (41% more likely to have a university degree or higher qualification) and in the higher social grades (43% more likely to be in the AB social grades). This group are also 49% more likely to like taking risks and 24% more likely to worry a lot about themselves, something perhaps reflected in the attraction of the leap involved of faith in getting hitched. Those looking to get engaged and married soon are almost twice as likely as the average adult to be amongst the heaviest fifth of consumers of magazines and 35% more likely to be amongst the heaviest fifth of cinema goers. They are also 25% more likely to say they expect advertising to be entertaining.